Rated 5 out of 5 by Ursula79 from Relief to restless leg & fibro pain! Iv suffered horribly with restless leg syndrome for years and I only wish I knew about this product back then, it helps me personally a lot! The cooling sensation helps the horrible irrigation that comes with this syndrome, i wasn't looking for a product to help with this, more so as Iv just been diagnosed with fibromyalgia, and was looking for something to ease the pain in my legs, this has been a great comfort of course won't completely take the pain away, but nothing does, it helps comfort and soothe my legs and feet so much! 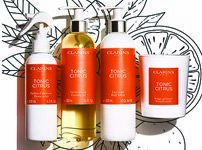 A lovely treat,Thank you so much clarins! 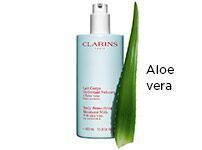 Also I have very sensitive skin and most products Iv used in the past Id have a reaction to, Iv yet to find a clarins product I cannot use! So happy! Feel confident now buying products that I'm not wasting my money on, also smells fantastic like 4711 eau de cologne I used to use in my teenage years! Love! Rated 3 out of 5 by Suzanne19 from Hurting feet Works a little for tired legs and cools but doesn't completely get rid of leg and foot pain .. however great for night time use really reduces pain. Rated 5 out of 5 by ChristineG from Fantastic for flying, as well as hot weather I've been using this product for many years. One main use is when I fly long-haul. It really helps prevent swollen ankles and treats any residual fluid retention after the flight. Also great when the weather is hot or any time my ankles swell. Wonderful. 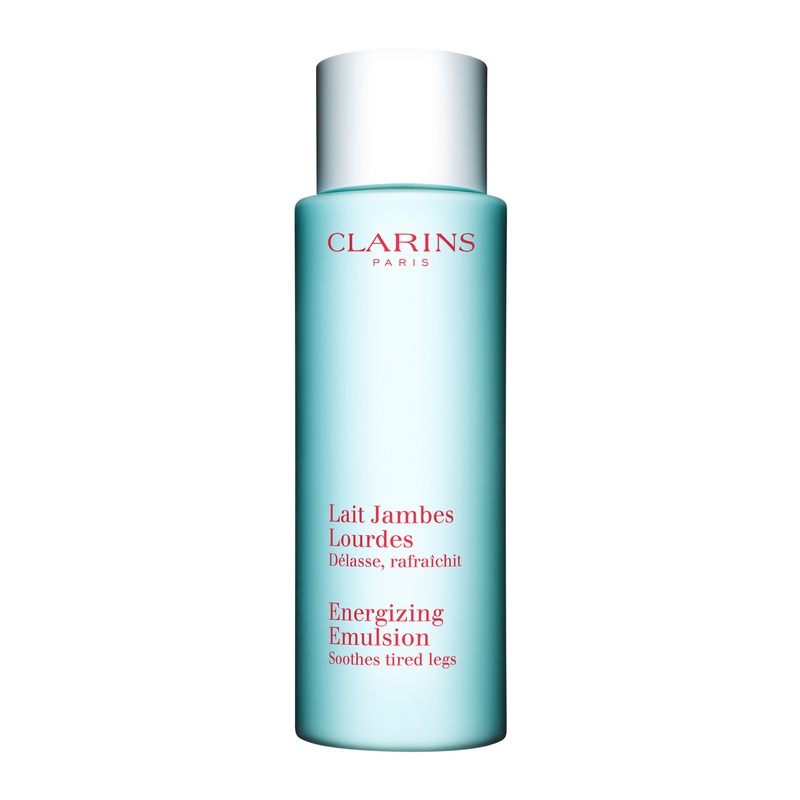 Wish Clarins did a 100 ml version for taking on flights. I accidentally took the full size new bottle in my hand luggage once, and got it confiscated by UK customs! 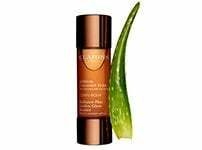 Rated 5 out of 5 by Linnie from Best purchase ever Clarins energising emulsion is the best ever it works instantly, soothes tired feet and legs I can't praise this product enough. After a long day at work on my feet in a hot busy kitchen I apply the cream from feet to top of knees and the relief is instant , I have never found a cream to soothe the way this does. Rated 5 out of 5 by dufsta from does what it says on the bottle!!! 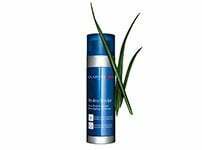 i work long 13and half hour shifts days at a time - head home with swollen heavy legs rub in this cream and almost instantly feel relief almost as if it soothes shrinks and eases the aches excellent product would highly recommend. Rated 5 out of 5 by Tori from Actually works I work long hours and suffer with heavy feeling lower legs. During the evening I suffer terrible restless legs that one has to kick out. I apply Energizing Emulsion to feet and calves after my evening shower and it soothes immediately, like the cooling sensation which does penetrate into muscles (I guess that is the essential oils) . this has actually prevented my legs going into restless mode for three weeks now! Definitely recommend to anyone who will listen! Rated 5 out of 5 by Korky from Energising emulsion- wonder treatment I work 12 hour shifts and spend long periods of time on my feet, resulting in sore and achy feet and legs, this product is fantastic, relieving that sore feeling. I now recommend this to all my colleagues.